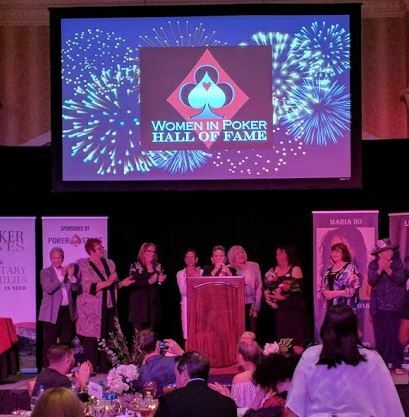 Attending the 2018 Women in Poker Hall of Fame ceremony was an honor and a privilege. Beyond the event’s beauty and pageantry, however, was an underlying message that the poker industry needs to take to heart. It’s time for us all to stop lamenting that there aren’t more women in our game, and to step up and start doing something practical about it. Let’s start putting the time, effort, and resources into making “wishful thinking” a reality to create a second, sustained poker boom. 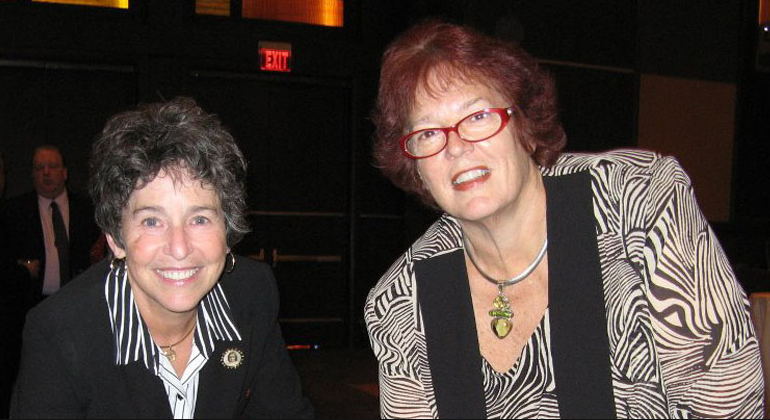 This is an exclusive interview with two poker legends, Poker Hall of Famer Linda Johnson and Women in Poker Hall of Famer Jan Fisher. Over the course of the interview, we discuss each of their storied careers, various business ventures, and the 25-year anniversary of their company, Card Player Cruises. Whether you know them personally, have only heard about them and their stellar reputations secondhand from poker industry veterans, or this is your first exposure to the dynamic duo, I know that you’ll enjoy learning even more about them in this feature-length piece. The Poker Hall of Fame is set to induct 2 new members, Barry Greenstein and Linda Johnson. The Cardplayer Lifestyle poker blog is here to fill you in on all the details.